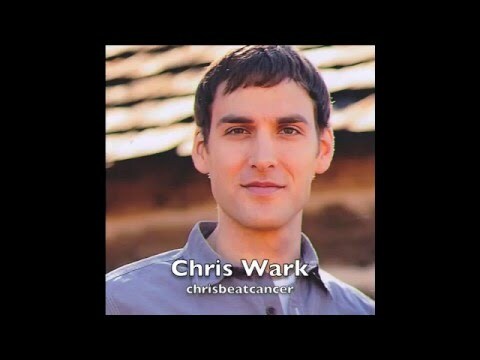 Chris Wark from chrisbeatcancer.com is sharing his experience of how he beat colon cancer by changing his diet and healing cancer through nutrition. He will be speaking at an event organised by the charity Yes to Life on Tuesday 13th June 6pm- 8.30pm at China Exchange (UK), 32A Gerrard Street, London W1D 6JA. If you would like to hear Chris speak and share his amazing story you can book tickets here. Chris has a website, chrisbeatcancer.com where he provides so much information about alternative, natural cancer treatments. He interviews people who have survived cancer by using natural, alternative methods – alternative to chemotherapy and conventional toxic treatments. If you or a loved one are fighting cancer and would like to know more about natural, alternative cancer treatments, Chris Wark’s website is an excellent source of information, scientific facts and inspiration. This entry was posted in Cancer, Cancer Treatments and tagged alternative cancer treatments, fighting cancer with nutrition, natural cancer treatments. Bookmark the permalink.